Israel By Foot is a unique website offering a wealth of information for tourists in Israel. High-quality hiking maps with colored waymarked trails. Zoomed-in maps for critical areas. Google Maps links to the trailhead. Unique picnic spots and easy walks up to three Km long will bring you to amazing spots in Israel’s nature. 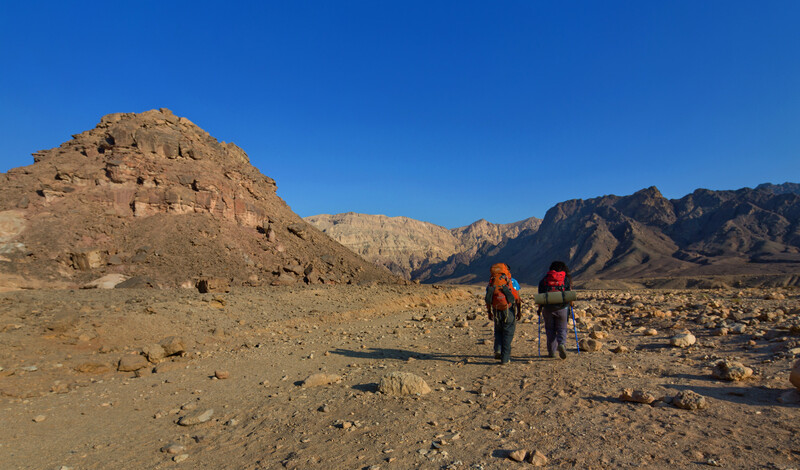 Israel by Foot offers a program of self-guided road trips as well. The road trips are perfect for ½ day – 2 day outings. All the itineraries, combine the road trip with visits to unique natural, historical and archaeological attractions along with interesting short hikes.